Red Stag Where on the Menu! 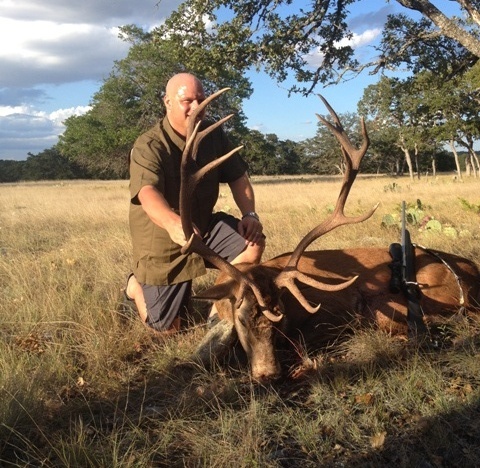 I was very fortunate to be Red Stag hunting with Doug and a group of his clients from LGI. 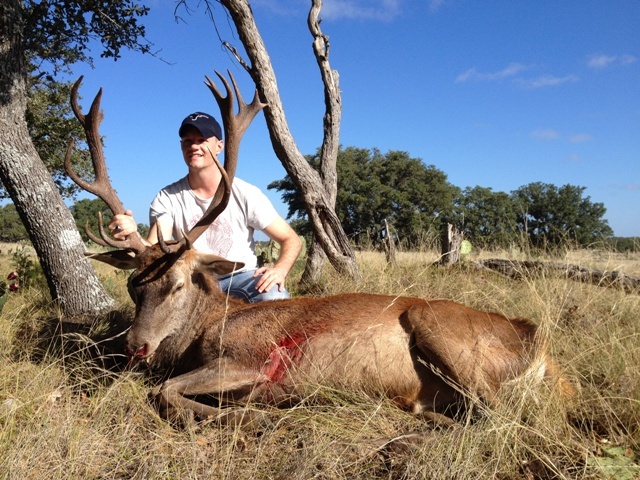 We booked the hunt originally for 4-5 Red Stag and one other hunter would decide what he wanted along the way. On the first day we had some close encounters early and just couldn’t make it happen. 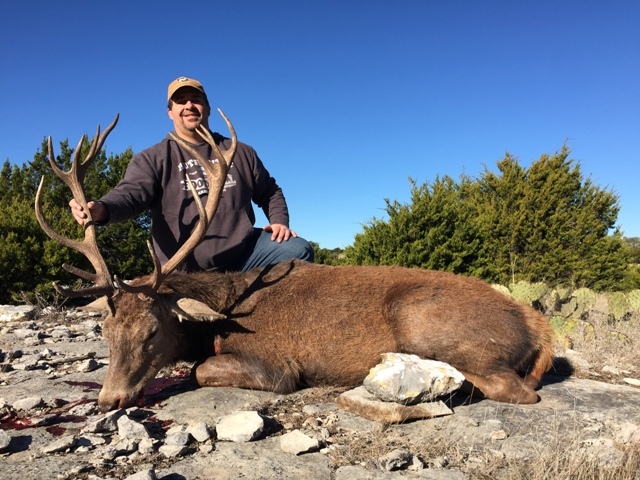 As the day went on we were able to find the above Red Stag bedded down with a smaller Red Stag and Bryan made a great shot and put this nice stag on the ground. We had a little bit of daylight left and wanted to try to get one more Red Stag Bull down so we continued on safari style and finally had a Red Stag Bull run across in front of us and stop in some trees about a hundred and fifty yards away. Parker was up to shoot and made what we thought was a good shot and couldn’t connect on the second shot. We gave the Red Stag a few minutes and then went in on foot looking for the blood trail. We found some blood and followed it for a while and it just got dark on us and the blood trail was very spotty. I quickly got to service and made some phone calls to try to find a tracking dog that might be available to come work this trail for us but to no avail. Everyone was either out of town or had sold their dog or just couldn’t make it out. So we figured we would come back the next morning early and scour the area and find the Red Stag. We arrived back on the scene early the next day and everyone started looking and we scoured a good portion of the pasture with no luck. We figured this Red Stag bull might still be alive and we would possibly jump him sometime during the day or we might have help from the buzzards as it warmed up. 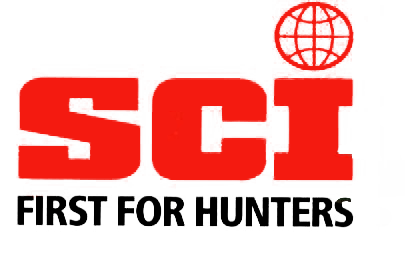 So with more hunters ready for their chance to go after their Red Stag we continued on the hunt. This portion of the 2nd day became what got referred to as “nascar hunting” !! with the animals pretty stirred up from 2 shots the previous evening I knew we would have to try to run the Red Stag out of the trees and into some open country. Joe was up to shoot and we couldn’t get a red stag to stay still long enough for him to get a shot until we finally had a couple Red Stag Bulls break from the herd and stop on a ridge at about 60 Yards! 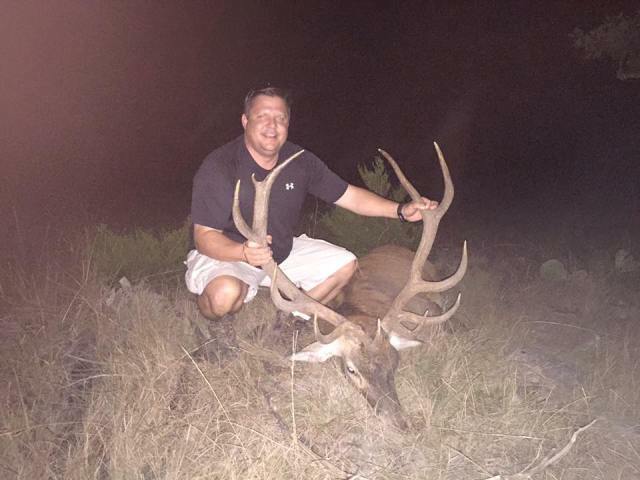 We quickly evaluated the Stag and we told Joe this heavy horned brute would make a great trophy. 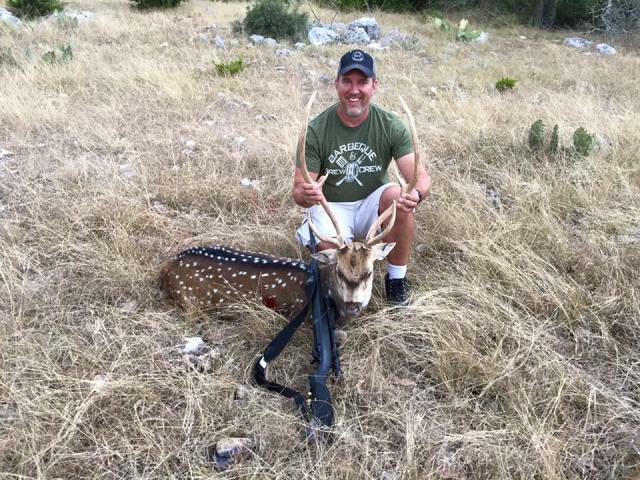 Joe let the 300 win mag do the job and 1 shot his stag ran about 40 yards and fell. 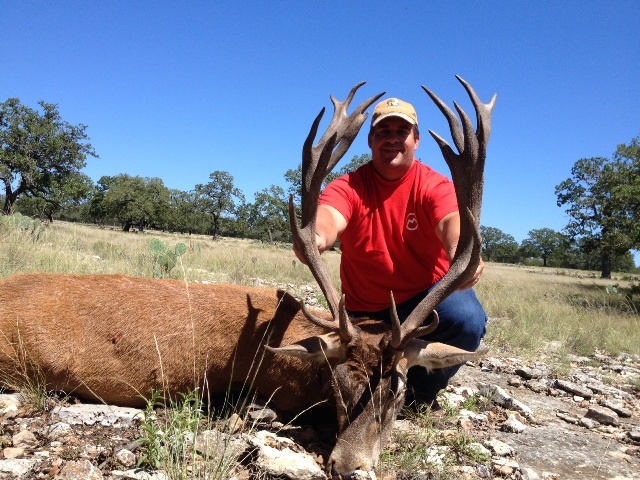 Joe had found a little trouble shooting on a previous hunt but had no problems taking down this big Red Stag. We made our way back to camp to get this guy cleaned and on Ice. We made a detour through the other ranch and got Chuck a monster Iranian Red Sheep But that animal deserves his own write up so we will get to it later. So after we cleaned a couple animals we were back out after Red Stag. Kyle was up and we made our way into the pasture with a plan. We would set up and send one guy around the edge of the pasture and the Stag had been sneaking across on a trail that we would hopefully ambush them from where we had set up. 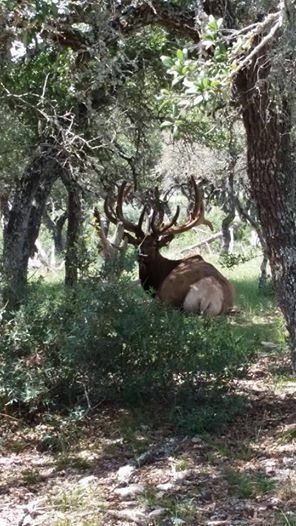 So we got set up and we get a call from the person we sent around that there is a big Red Stag bull standing under a tree alone and we could probably get him. So we scrapped the plan and quickly made our way to the area. As we topped the hill we found the Big Red Stag standing alone and Kyle was ready. I turned the truck off and we all watched as Kyle shot, the Red Stag bull ran about 50 yards and crashed. 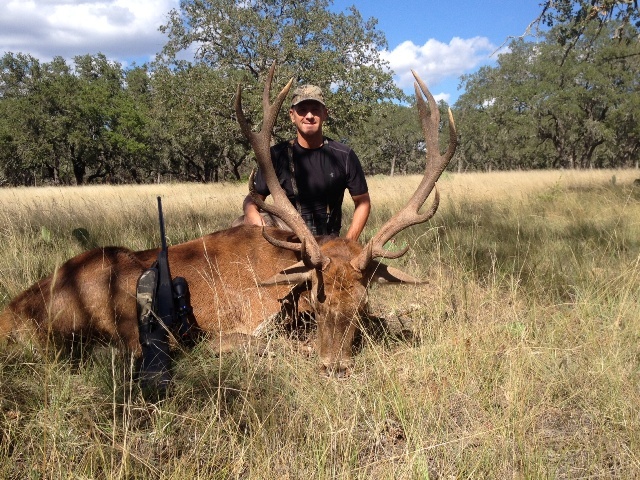 We made our way back to the and gutted this Red Stag Bull and got him in the cooler. We wanted to get out and look for the wounded Red Stag some more and we spent the rest of the evening looking over many stag and checking on multiple birds we thought might be on the carcass. No dice!! As darkness fell we knew our chances of finding the wounded bull alive where slim and we hoped maybe the next morning we could cover more ground and find the Red Stag. As we got back My Wife Teresa had prepared a great Steak dinner for the group and we sat and game planned for the next day. Doug was the only hunter who could stay and he was the only one who hadn’t shot so Early that morning everyone said their good byes and Doug, Valdo, and myself set out to see if we could 1. find the wounded Red Stag. 2. 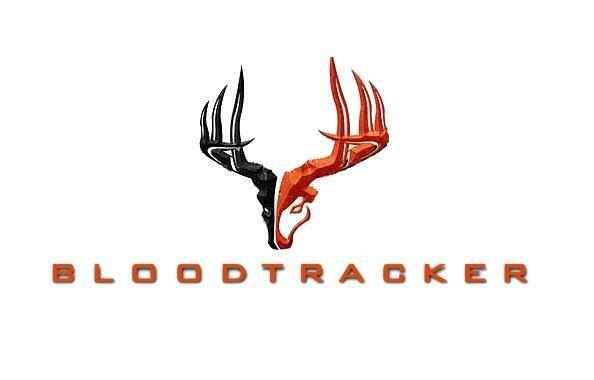 Find Doug a Red Stag to shoot. We didn’t have much luck all morning and we where about out of hope of finding the wounded animal when we came around a bend and noticed about 100 buzzards circling!! We all knew this had to be our Stag! Valdo made his way up the ridge and Doug and I continued around to find a road back up to the top of the ridge. When we got there Valdo signaled where the Red Stag was and we made our way over. What a terrible feeling it is to have all that meat go to waste the animal was rancid and the buzzards had already been on him. He was almost in a straight line from the last blood but was over a mile from the last blood and 1.5 miles from the shot location. We quickly recovered Parker’s Antlers and continued the hunt. We had finally found a pack of stag and we picked a Stag for Doug now it was just a matter of getting them to stand still and into a better location for a shot. We had the stag out across the open area of the ranch and down into a valley and the Stag we were wanting broke away and slowed down. Doug got ready and I was worried it was a little far (200 yards+ ) and I knew standing still it wasn’t going to be a problem but as the Stag came to a stop Doug let a shot fly and the stag went straight down and was done. We celebrated the great shot as we made our way to inspect the Trophy Red Stag. Man what a great hunt 5 stag and a Red Sheep in 2 days with a great group of guys! we had a blast and hopefully the guys did to. 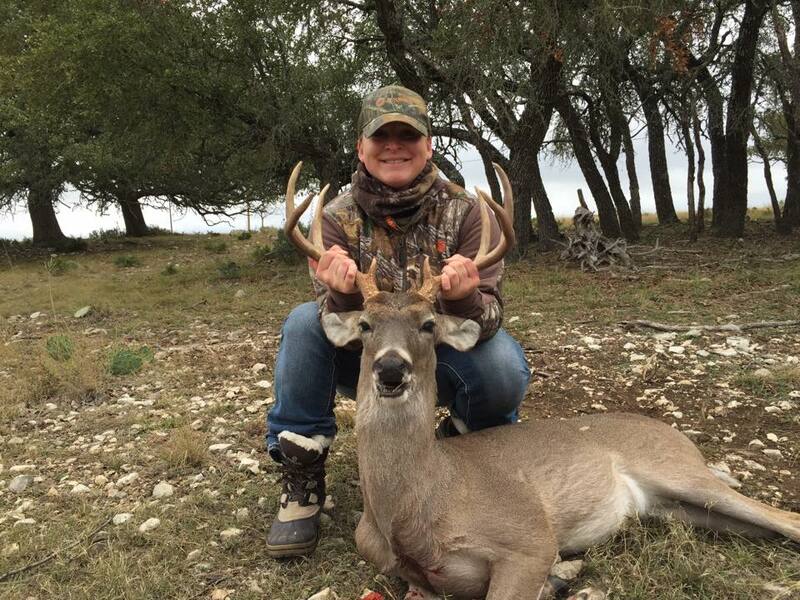 Congrats to everyone for their Trophy Red Stag! Cant wait till next year! !